Onsite price inclusive of 2018 site fees and decking. White Rose Holiday Park is set in picturesque parkland on the edge of the North Yorkshire Moors. Less than 20 miles from the historic city of York & just half an hours drive from the spectacular Yorkshire Dales. Surrounded by the natural beauty of unspoilt countryside, the park has been lovingly developed & carefully landscaped to offer the ultimate in high quality. 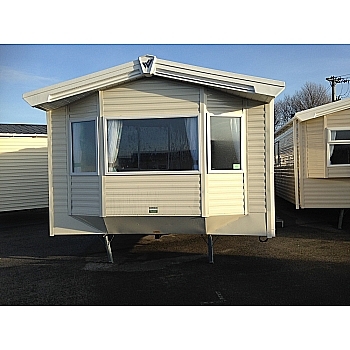 If you are looking for spacious, modern and bright holiday home then look no further than the Rio Gold 12. 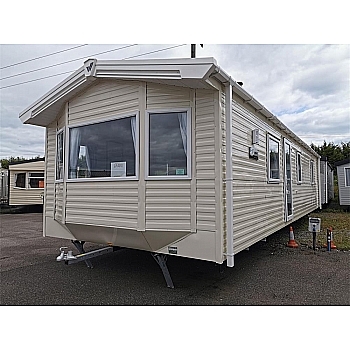 The Rio Gold continues to be one of the most popular holiday homes as it has great content at an even better price. New colour scheme for 2018. There is an abundance of wraparound seating, which makes the Rio Gold 12 great for sharing with family and friends. With a real sense of space in this holiday home so no one feels that they are getting on top of each other. The open plan space is perfect for weekend breaks and family holidays. The large and practical kitchen has bags of handy storage. The cost of the caravan is spread over an agreed length of time at a fixed interest rate with a fixed monthly payment. After the final payment, you own the caravan. Finance Disclaimer: Please note quotes are approximate and are to be used as an indicator and may vary slightly, quotes do not include delivery siting and connections or any park charges as each park has different charges. For an accurate quote please call or email. all hire purchase is subject to terms and conditions and is subject to status. 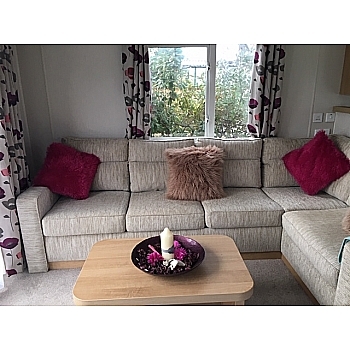 Part exchanges are welcome, whether it’s a static caravan, holiday home, twin unit caravan, lodge, touring caravan or motor home and regardless of its current location we are more than happy to take it in as a part exchange. 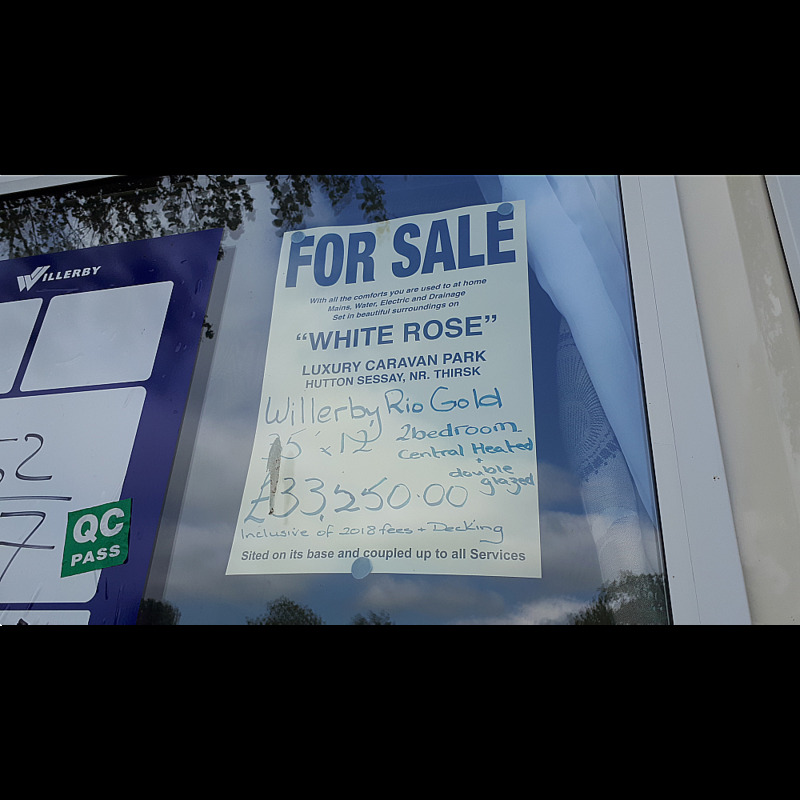 We guarantee to beat any genuine like for like quote, why not contact us to get a no obligation valuation on your part exchange!